The Chicago-Kent Alumni Association will not be hosting the annual Alumni Night @ Wrigley Field this year. We apologize for any inconvenience! This spring, we launched the Law and Entrepreneurship Program, which provides law students with the tools and expertise needed to advise, guide, and counsel emerging companies. Under the direction of Clinical Professor of Law Heather Harper, students participate in a 2-credit course in the fall semester, coupled with the option of participating in a legal clinic in the spring semester. As part of the Entrepreneurial Law Clinic, students advise startups and small businesses at IIT and in the community. The program is off to a strong start, with students advising 16 clients in this first year. Students gain real-world experience representing entrepreneurs in transactional matters common to growth companies — including choice of entity and entity formation, contract review and drafting, corporate governance issues, review of leases, researching legal issues as appropriate, and trademark searches and filing, among other legal issues. The Law and Entrepreneurship Program is one of several ways the law school is working to prepare our students for the changing legal landscape, while maintaining a focus on hands-on experience and instruction. This summer, I hope to see many of you at our annual Trial Advocacy Alumni Reunion on June 12, or the last program in our CLE & Networking Series on ethics on June 21. 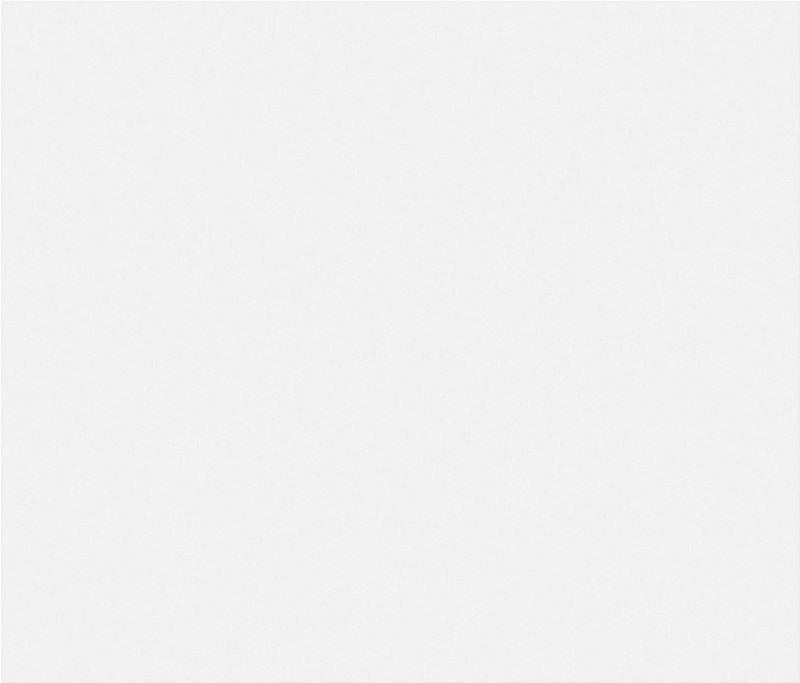 Best wishes for an enjoyable and productive summer! Saturday, June 9, 2012 | 9:00-11:00 a.m.
$10 per family. Register online by June 4. Thursday, July 19, 2012 | 6:00-8:00 p.m.
Wednesday, July 25, 2012 | 5:00-7:00 p.m.
Thursday, September 20, 2012 | 11:30 a.m.
Tuesday, June 12, 2012 | 6:00-8:00 p.m.
Thursday, June 7, 2012 | 8:00 a.m.-5:00 p.m. Eligible for 7.0 hours of IL MCLE credit. Three alumni panelists presented the fifth program in Chicago-Kent's new CLE & Networking Series: "Topics on Litigation: The Anatomy of a Civil Case." Click here to listen to audio of the session. 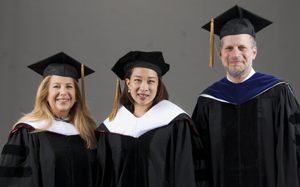 (L-R): Commencement speakers Laurel Bellows, president-elect of the American Bar Association; Her Royal Highness Princess Bajrakitiyabha of Thailand; and Dean Harold J. Krent. 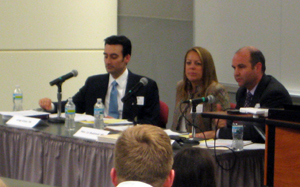 CLE panelists (L-R): Greg Ginex ’04, Hon. Liz Budzinski '88, and Bill Gibbs ’04. Intellectual property law professors Edward Lee and David Schwartz joined the Chicago-Kent Alumni Association and area alumni in Palo Alto, CA. The Chicago-Kent Alumni Association met with Bay area alumni in San Francisco. 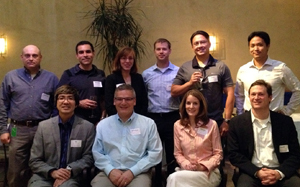 See photos from the Bay area alumni gatherings on Flickr. (Back row L-R): Stoytcho Draganoff '04, Richard Nessary '95, Leslie Robbins '95, Blake Jackson '09, Jason Novak '06 and Dennis Chang '11. (Front row L-R): Prof. Ed Lee, Jonathan Feuchtwang '96, Christy Bonner '98 and Prof. David Schwartz. 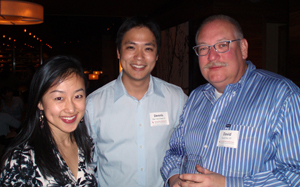 (L-R): Lina Guo '10, Dennis Chang '11 and David Retz '87. for fellow alumni and students.